Is it really that time of the week again? Freebie time? 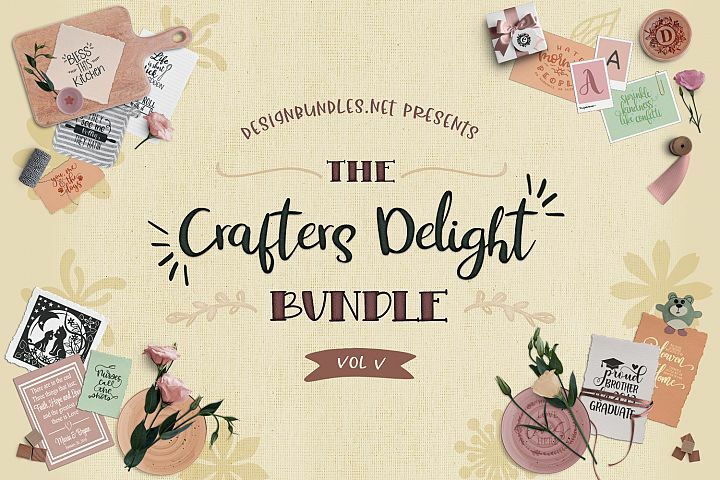 It sure is, this week i’m doing two freebie tutorials, one for Cricut Design Space and one for Silhouette Studio. I am going to show you how to create the same effect in both of the software’s mentioned, and there will be a freebie at the end of both tutorials. 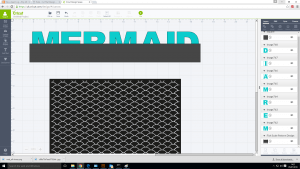 I’m also going to include the scallop pattern shown in this tutorial in this download. 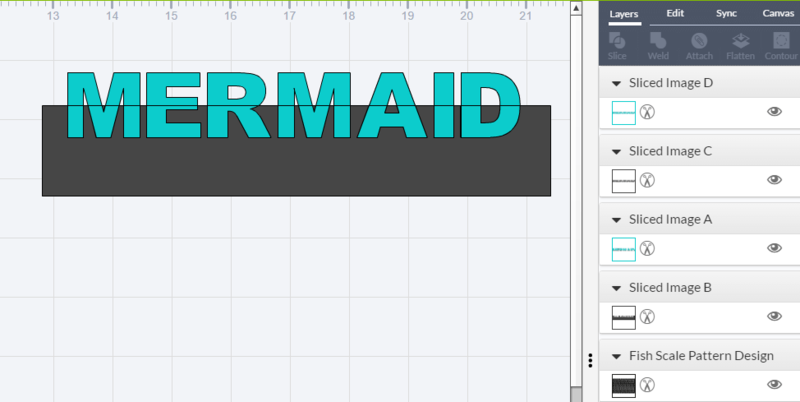 This is the effect we are going for, the plain letter at the top against the ‘scale’ letter at the bottom. 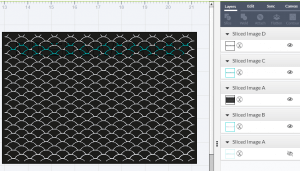 This tutorial is on how to create this effect in Cricut Design Space, follow this link on Designing a Split Pattern in Silhouette Studio, if you are looking for the Silhouette Studio version. First open Cricut Design Space and Log in as usual. 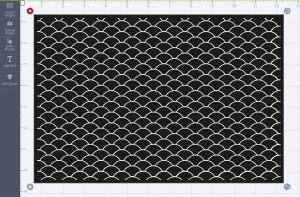 Open the Fish Scale Pattern SVG file (included in the download link below). Click here for a tutorial on How to Open SVG files in Cricut Design Space. 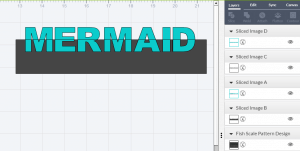 Using the Add Text tool, Type out the word you want to use for your split design in the text box below. Use the edit option to change the font. A thick font is always advisable to get the full effect of the pattern design. My go to font tends to always be Arial Black. Click on the ‘Insert shapes’ option and select square. Uncheck the little ‘Lock’ to the bottom left of the bounding box around the square. This will unlock the ‘Aspect ratio’ and allow you to make a rectangle (use the 4 arrow icon to the bottom right of the bounding box to adjust the size of the rectangle.) The rectangle needs to be wider than the whole of the word and cover half of the height of the word. Select the word and the rectangle (Hold down the shift key to select more than one layer at a time). 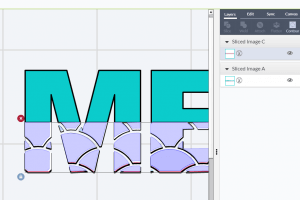 Click on the ‘Slice’ option in the layers panel. Delete the rectangle and the ‘Grey’ coloured word (Sliced image B and Sliced image C). osition the Fish Scale Pattern over the letters, increase or decrease the size, depending on how big or small you want the ‘Scale’ to be. (To bring the letters to the front of the scalloped design, select the letters, right click and click ‘Move to Front’) Hide the top layer of the word by clicking on the ‘eye’ icon next to the layer in the layers panel. Hold down the shift key and select the visible layer and the Fish Scale background. Click on the slice tool. Now we’ve sliced, we will be left with some ‘unwanted layers’ the only layers we want to keep are the hidden layer and the Blue bottom letters shown in Sliced Image C. All the other layers can be deleted. 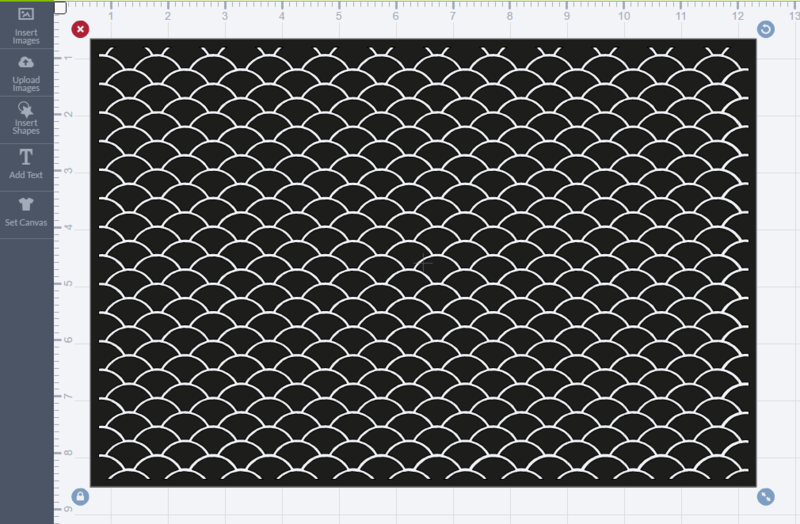 Using the contour tool click on any small parts of the pattern. Any you think will be tricky to cut. 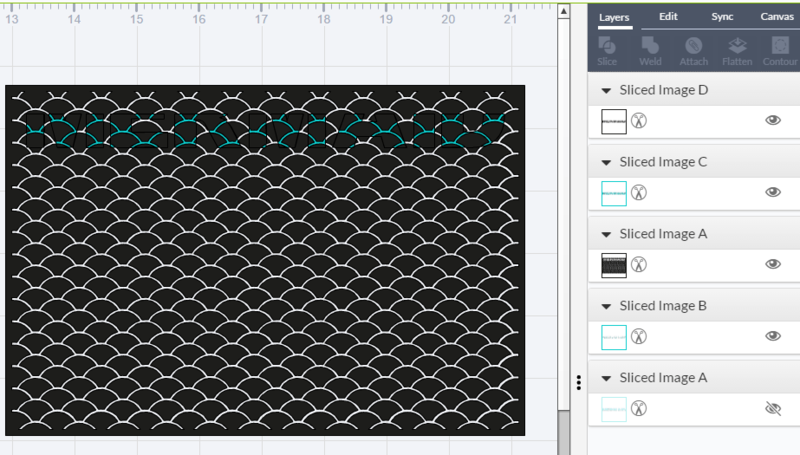 Click here to find out more about how to use the contour feature in Cricut Design Space. Ta DA!!!! Here’s the finished design. 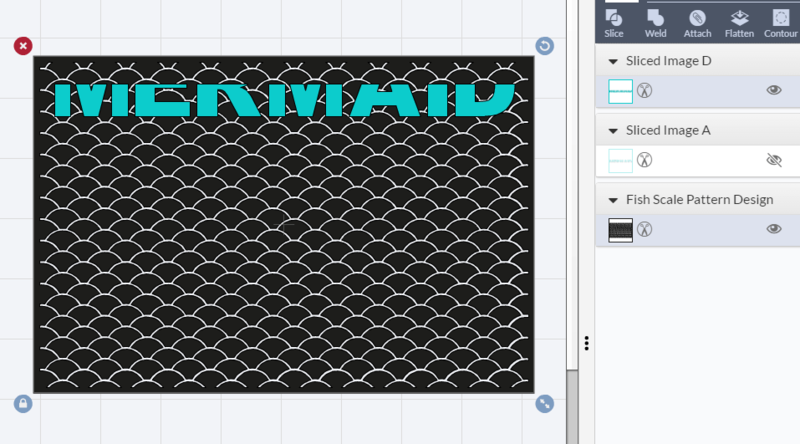 Now you can create an array of beach themed designs, the possibilities are almost endless. 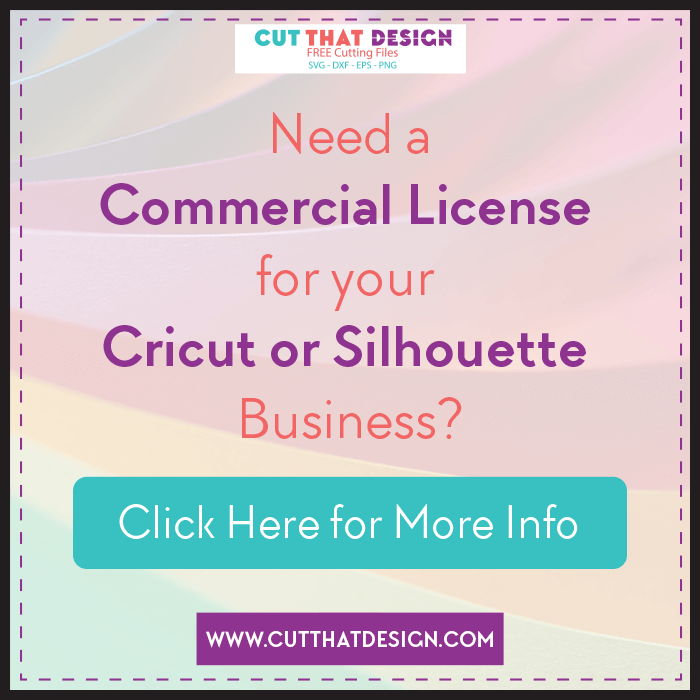 You can even use this same concept on a silhouette of a sea creature. How awesome would that be? This weeks Free SVG/DXF file is the ‘I am really a Mermaid’ design (shown below), I design all my files in Adobe Illustrator where I then convert too SVG and DXF files. 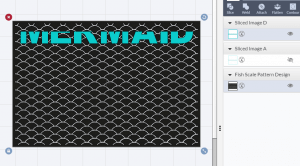 In my tutorials I like to show you how you can create similar Designs within the Cricut Design Space software. Files are for personal use only. 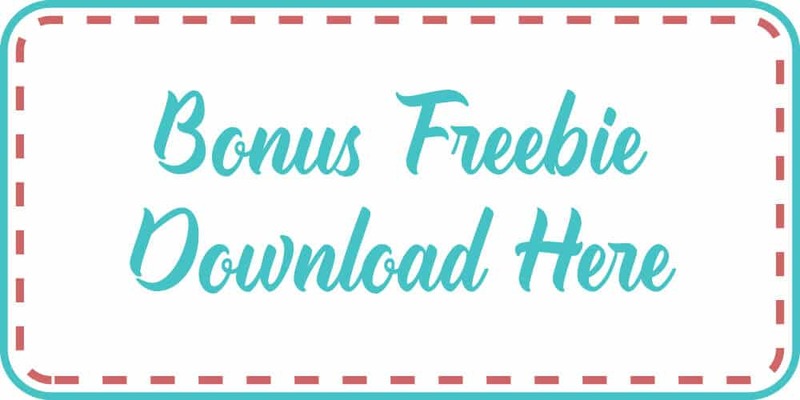 Here is the freebie you will receive (Minus the watermark): – The font used in this design is Helena* and is available from The Hungry JPEG* – Best of all it comes complete with a commercial use License. 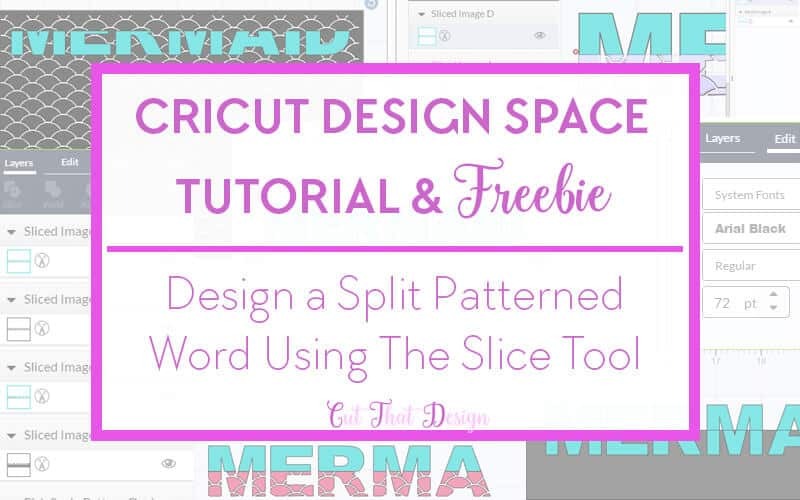 Thank you so much for reading, I really hope this post has inspired you to experiment with the slice tool in your Cricut Design Space Software. Feel free to share your creations with me on Pinterest,Facebook or Instagram, I’d love to see ?